A Brexit deal will not automatically apply to the overseas British territory of Gibraltar and could be vetoed by Spain, according to the EU’s draft guidelines for the UK’s exit negotiations. Donald Tusk, the European Council president, set out the EU’s nine-page draft negotiating position on Friday. He made clear Britain must make significant progress with its ‘divorce’ from Europe before any talks on future trade terms begin. That means issues relating to the territory will have to be solved bilaterally between Britain and Spain, and will likely become a contentious point throughout the two-year Brexit talks. The clause has taken British officials by surprise, the Telegraph says. One told the newspaper it is “absolutely unacceptable” and gives Spain too much power over the future of the territory. “One really wonders why the EU has thought it sensible to put in something that’s a bilateral issue between Spain and the UK,” they said. 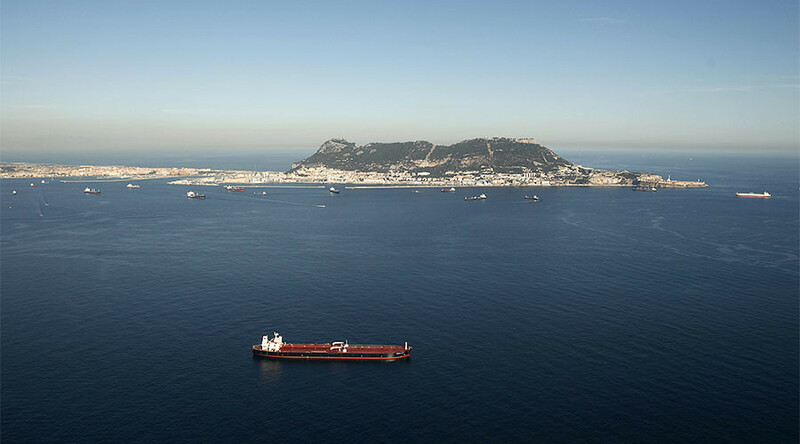 Gibraltar, situated on Spain’s southern tip, has been in British hands for more than 300 years. Known to its 30,000 residents as ‘The Rock, the territory remains a major source of diplomatic tension. Residents there voted 96 percent in favor of remaining within the EU last June. 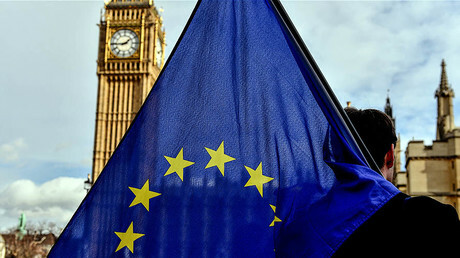 The Vice Chair of the All-Party Parliamentary Group for Gibraltar, Andrew Rosindell, told the Telegraph that “An agreement without including Gibraltar means there can be no agreement. Gibraltar’s chief minister has warned the peninsular should not be used by Spain as a bargaining chip for the Brexit negotiations. “There is absolutely no chance that Gibraltar is going to be bartering its British sovereignty, in exchange for continued access to the European Single Market or any one of the other advantages we enjoy as members of the European Union,” Fabian Picardo said in New York last October.